No pillow is complete without a sensuous Pillowcase creating an exquisite tone for your bedroom. 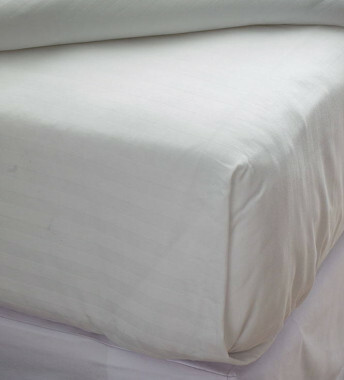 Super soft Meliá Pillowcases are 100% cotton, which helps regulate your heat as you sleep. Simply choose the size you need for your favourite pillows, or use the pillow menu table below to make sure to pick your pillow's perfect match.